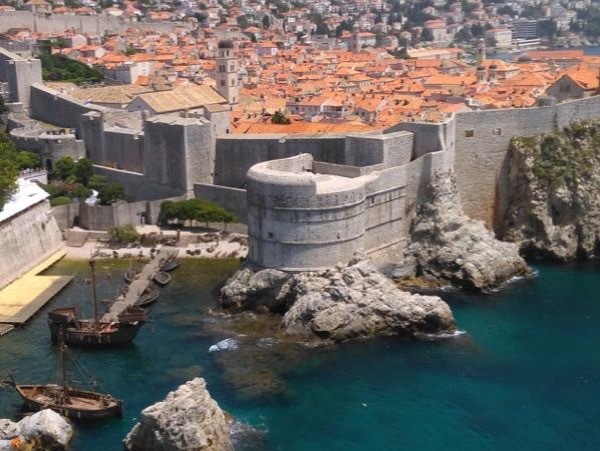 Tomislav did a "Game of Thrones" tour for us. He teaches history of the area at a local university so our amazing tour had history, culture, local knowledge and we enjoyed seeing where certain scenes from the show were filmed. By starting early in the day we avoided some of the heat and slot of the crowds. His English is amazing and he was a most personable guide. He had great suggestions for things to do on our own. We were completely satisfied with our tour and would recommend Tomislav.